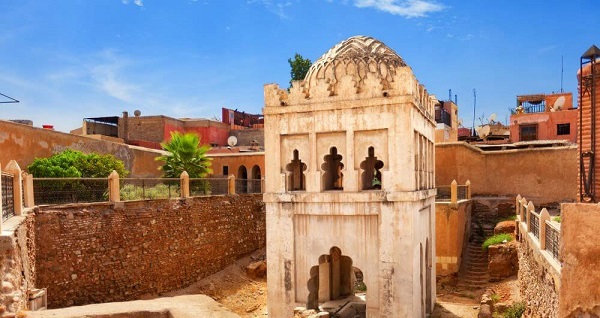 The dome is located next to the Museum of Marrakesh and is located approximately 40 meters south of the mosque Ben Youssef. The interior of the dome is richly decorated with flowers design. Materials used for its construction are marble and cedar wood. 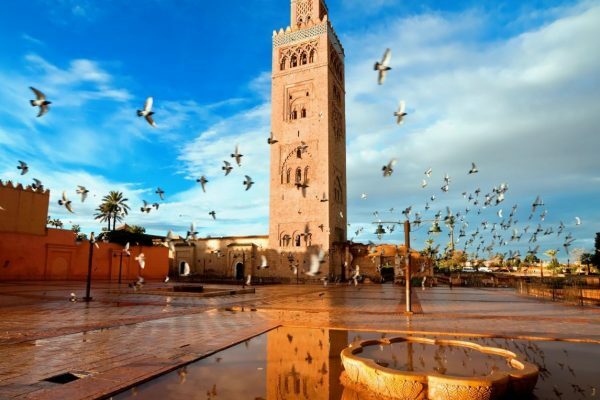 It’s considered a masterpiece of traditional Moroccan architecture. The palace consists of about 150 rooms lavishly decorated in marble, beech and cedar and stucco zellige, and today it’s open to visitors, and there are concerts of Arab-Andalusian music and art exhibitions. 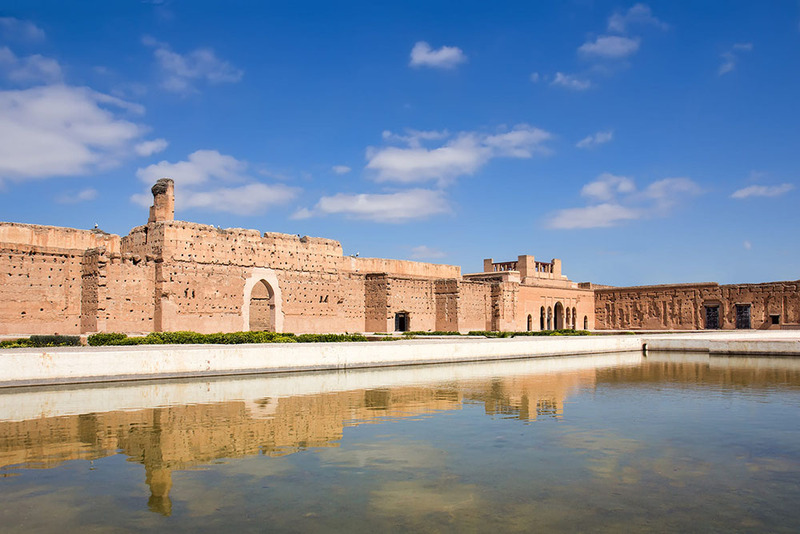 The original structure had about 360 rooms, a courtyard and a swimming pool, richly decorated with Italian marble and large quantities of gold, imported sub-Saharan Africa. In the lower floor there are four cells where the king kept his prisoners. 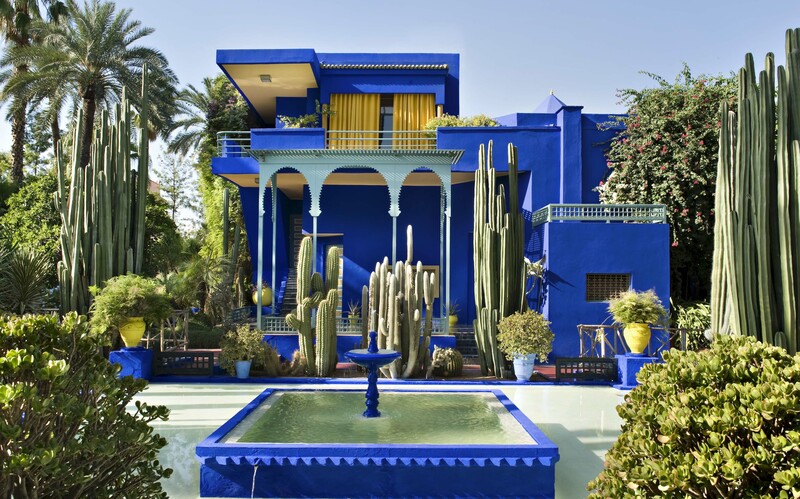 it is a botanical garden where Jacques Majorelle created the blue Majorelle. It has a good story that also involves Yves Saint Lorent. 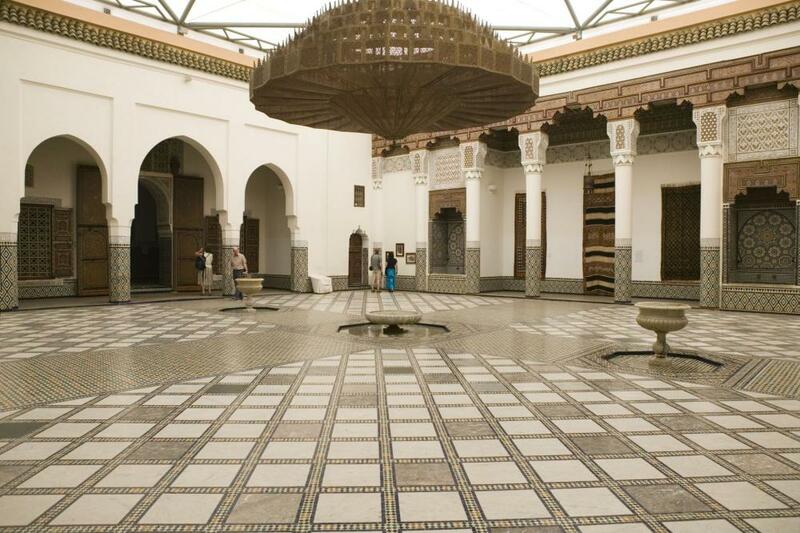 The Museum of Marrakech (the Ben Youssef square / Medina), is known as The Jewel of Marrakech and it is a wonderful property that alone is worth a visit. 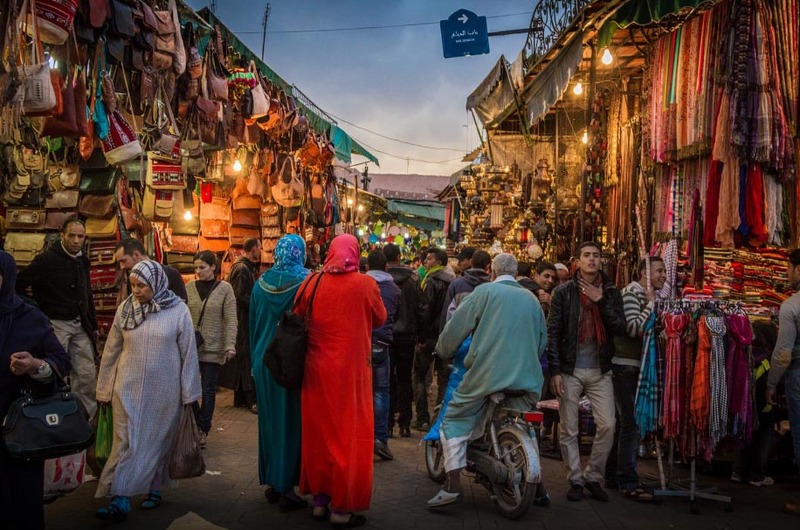 They are hosted fine collections of crafts Berber, Jewish and Muslim, Islamic coins, ethnographic items, among which ceramics, archaeological and historical objects documents. In addition, the museum organizes exhibitions of contemporary art and traditional sculpture. 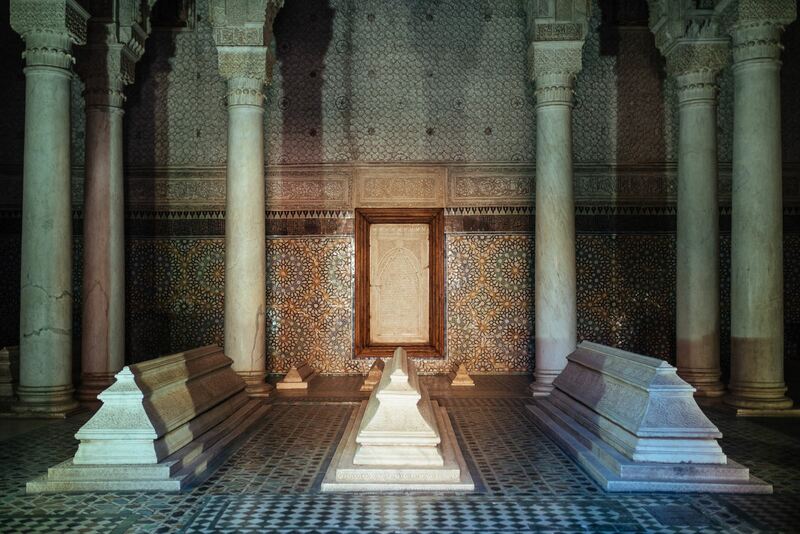 The Ben Youssef Madrasa was an Arab-Andalusian architecture Koranic school in Marrakech, Morocco. 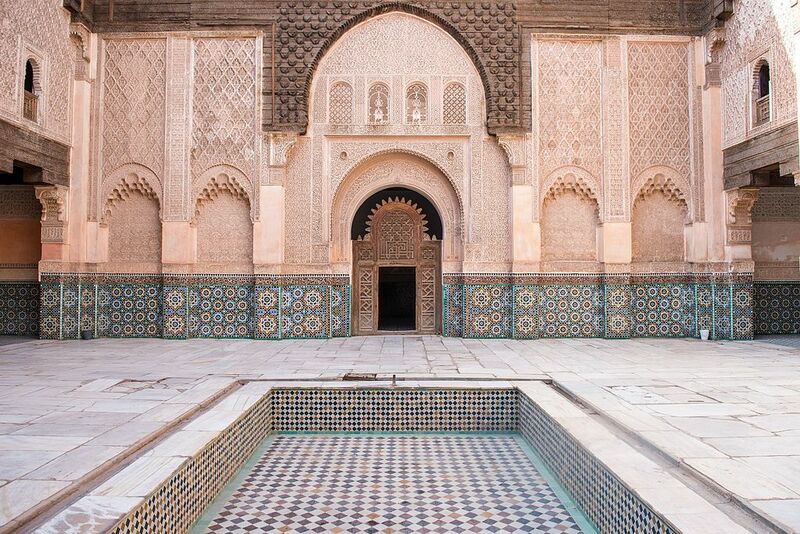 The madrasa center is the lovely courtyard in the middle of which is the large rectangular basin for ablutions. A rich stucco decoration covering all the walls. 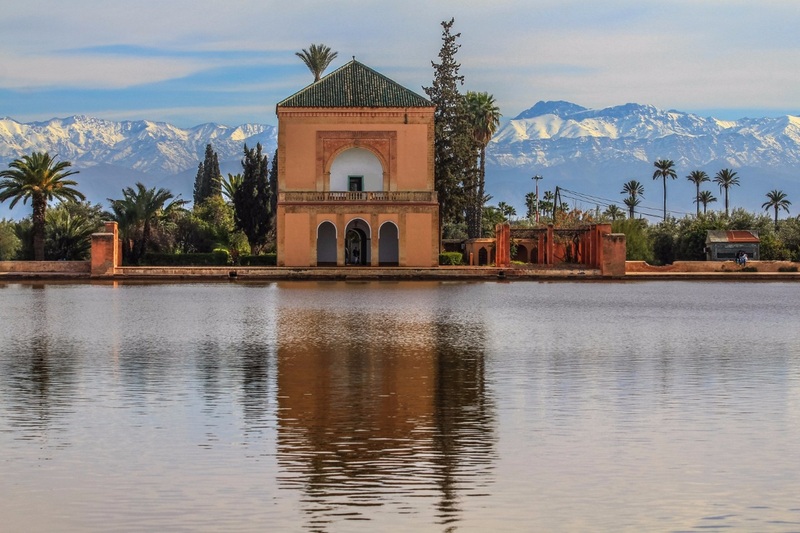 The Mosque of Kutubiyya is the main religious building in the city of Marrakesh; it is the oldest of Islam and became a model for all these religious buildings. It consists of a large open courtyard in front of the prayer hall. The prayer hall is one of the largest Muslim West and can accommodate up to twenty thousand faithful. 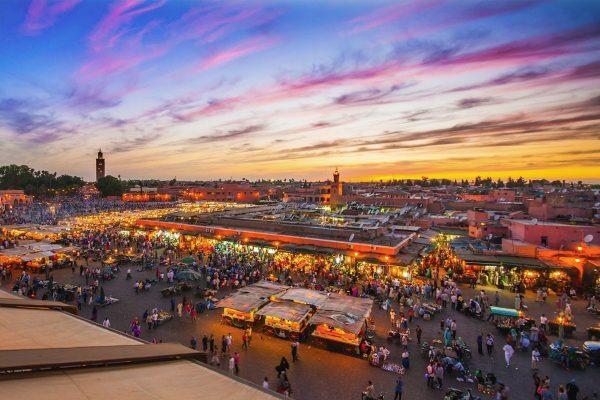 The Menara gardens (Ain Mezouar) are a set of gardens located just away from Jamaa el Fna. It is a very peaceful place, popular with tourists, away from the bustle of the city. 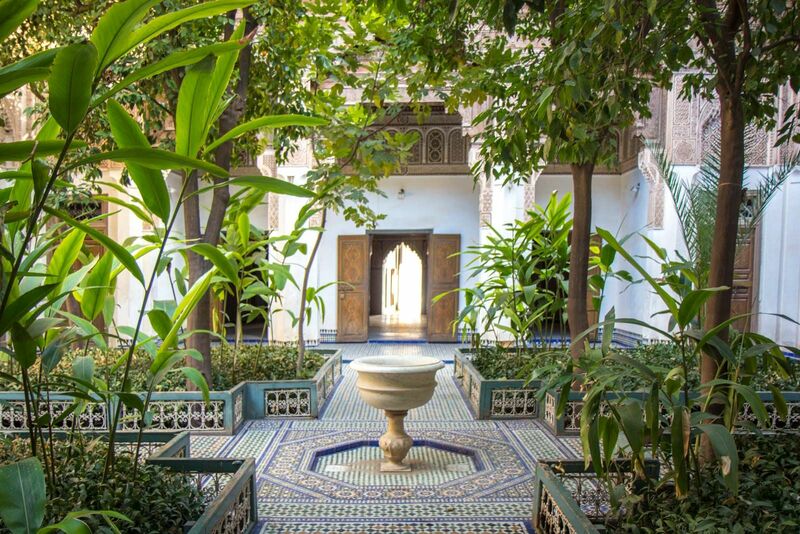 With the medina and the Agdal Gardens, the Menara gardens have been declared by UNESCO as a world heritage site in 1985.
a collection of riads and guest houses rich in art and history.